Elizabeth Bay House is one of Sydney’s best-kept secrets, situated high above Elizabeth Bay with majestic views across Sydney Harbour and beyond, and just minutes from the city centre. 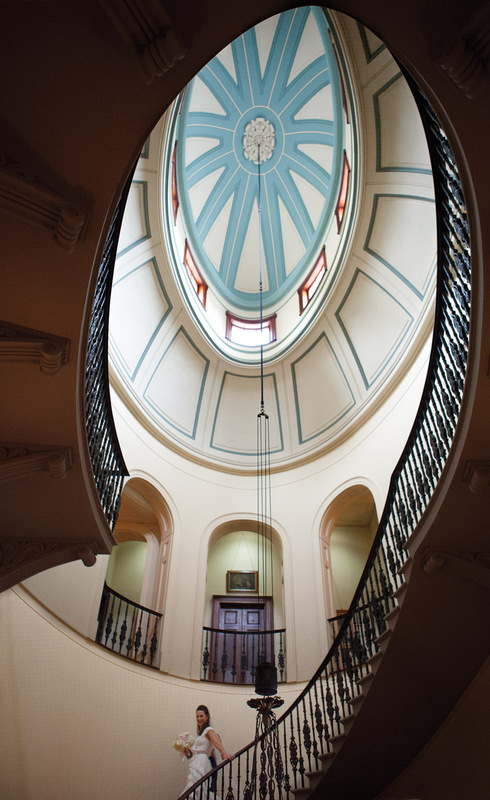 The three-storey-high elliptical saloon is a highlight of Elizabeth Bay House and an astonishing event space. Featuring a majestic domed ceiling and graceful, sweeping staircase, the hall and saloon provide elegant backdrops for cocktail parties for up to 100 guests. The saloon also accommodates 40 guests for a sit-down lunch or dinner. Access to the sandstone verandah surrounding the house allows your guests to enjoy the harbour views and soak up the ambience of this special venue. 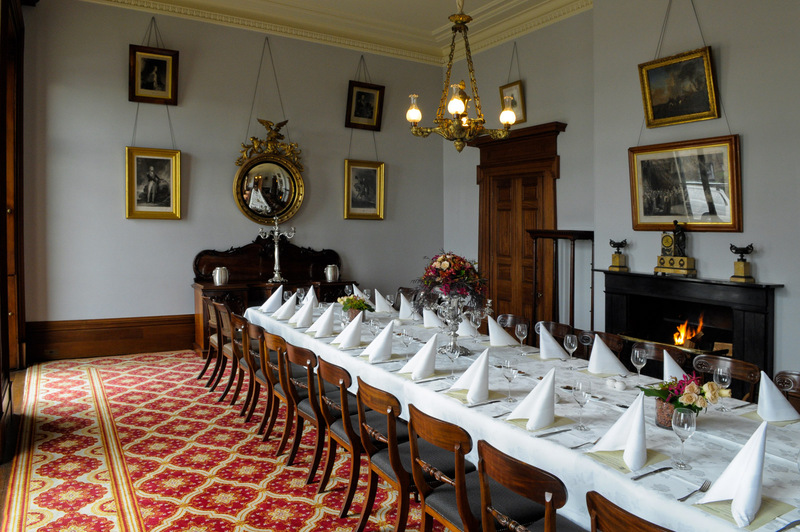 The magnificent dining room is an elegant venue for board meetings, lunches or dinners for up to 24 guests, with seating around an antique mahogany dining table, heritage features and furnishings, high ceilings and a working open fireplace. Flooding the room with natural light, the floor-to-ceiling French doors open out onto the sandstone verandah with its beautiful views of Sydney Harbour. With vaulted, beamed ceilings, beautiful sandstone walls and floors and its own private courtyard, the cellar has an intimate ambience. It is a superb venue choice for a range of special events for up to 50 guests. 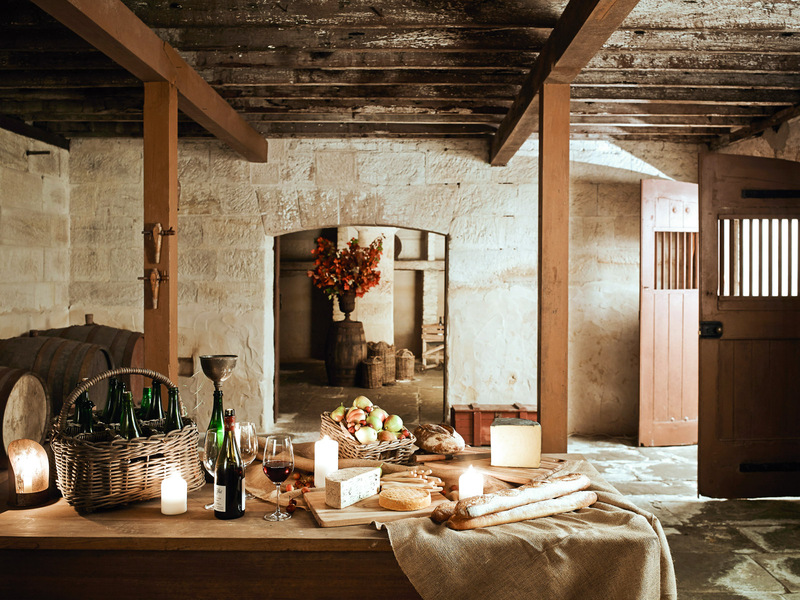 When hired in conjunction with the dining room, the cellar provides a wonderful location for guests to enjoy after-dinner drinks, dessert and cheese by candlelight. Hall and Saloon, Elizabeth Bay House. Dining Room, Elizabeth Bay House. Wedding at Elizabeth Bay House. 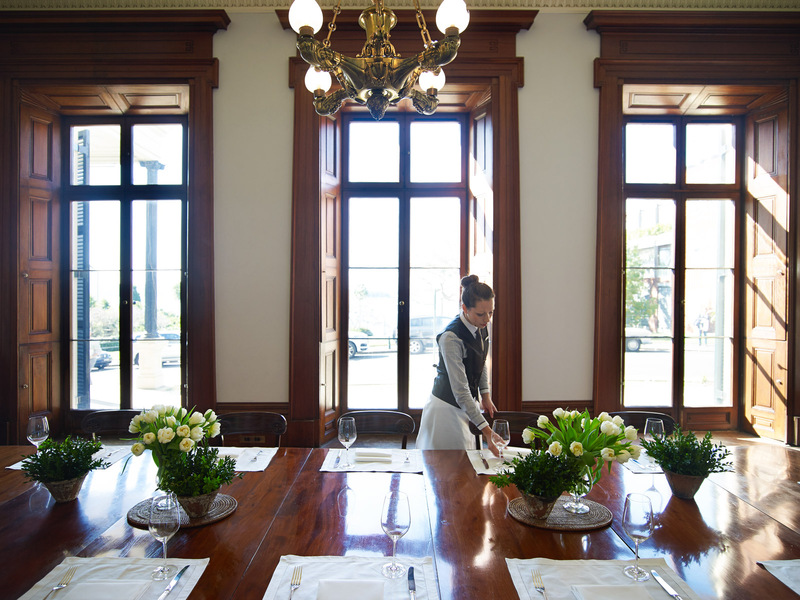 We work with a selection of premium caterers who deliver memorable food and beverage experiences at Elizabeth Bay House. Gold Licensed Caterers, NSW Restaurant & Catering Association, are also welcome, subject to application. Elizabeth Bay House has an in-house Audiovisual Services team to assist with any audiovisual equipment you require; set-up and technical support by a dedicated audiovisual operator are included with equipment hire. 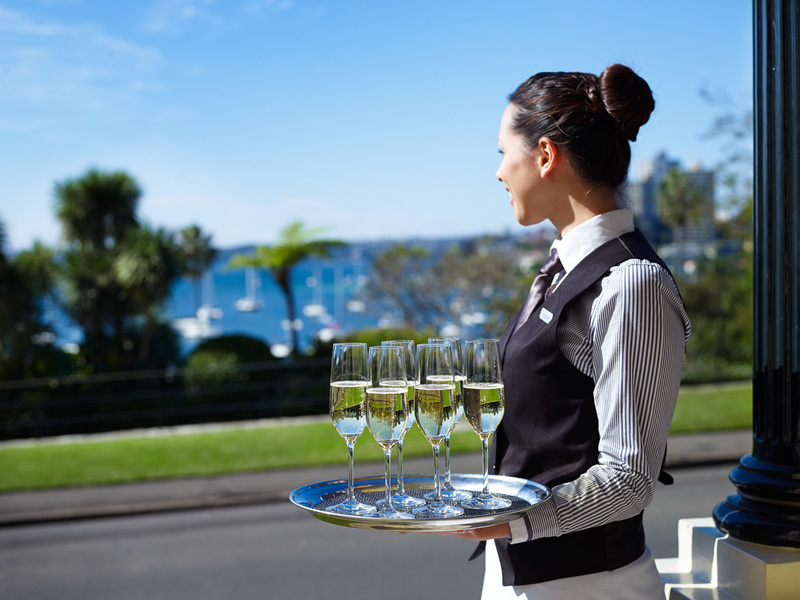 A dedicated member of our friendly Venue Services team at Elizabeth Bay House will work closely with you to create a successful and memorable event for your guests. We would be happy to assist you with any additional services for your event - please contact our Venues Services Coordinator for preferred suppliers. 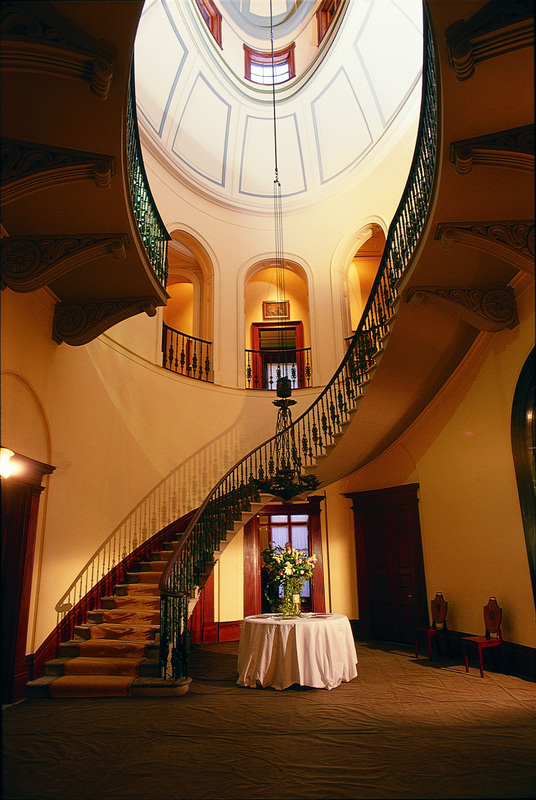 WiFi is provided for delegates and guests attending events at Elizabeth Bay House. 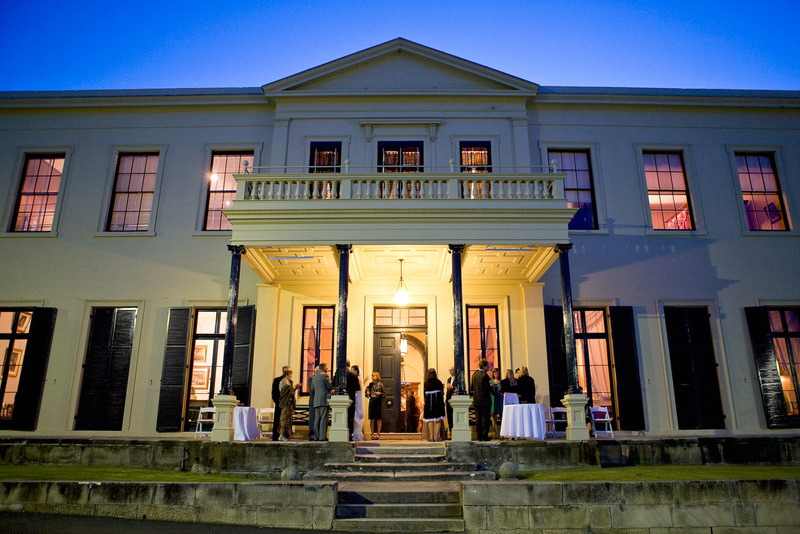 The rich historical significance of Elizabeth Bay House adds atmosphere to every event. 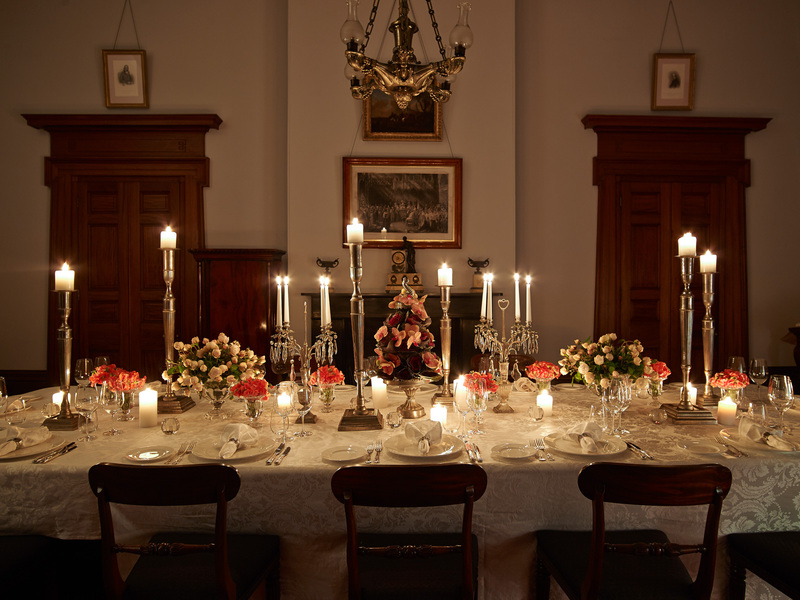 Give your guests a fascinating behind-the-scenes perspective on this property with a specialised curator-led tour. 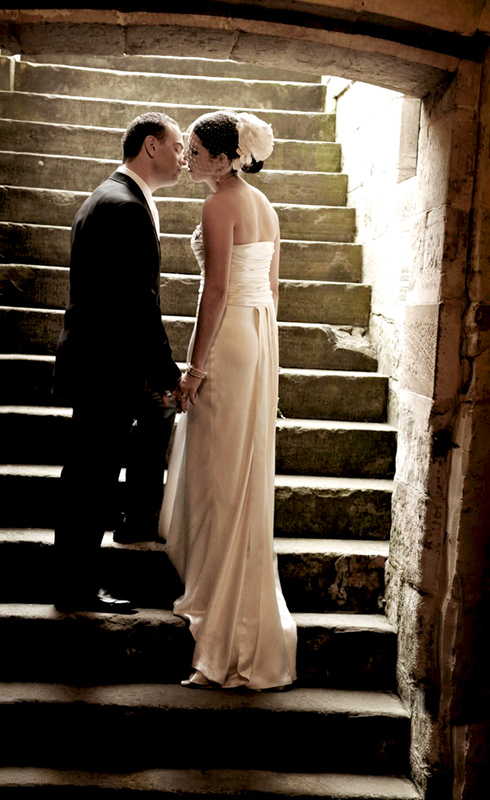 Please ask our Venues Services team for more details. Elizabeth Bay House is located at 7 Onslow Avenue, Elizabeth Bay. Limited on-street parking can be found nearby, and the nearest parking station is Kings Cross Car Park, 9A Elizabeth Bay Road, entry via Ward Avenue. For public transport options please go to the Visit Elizabeth Bay House page. Please complete our Enquiry Form and our friendly team will be in touch shortly.